Ryan joined Brand Asset Management Group in November of 2007. 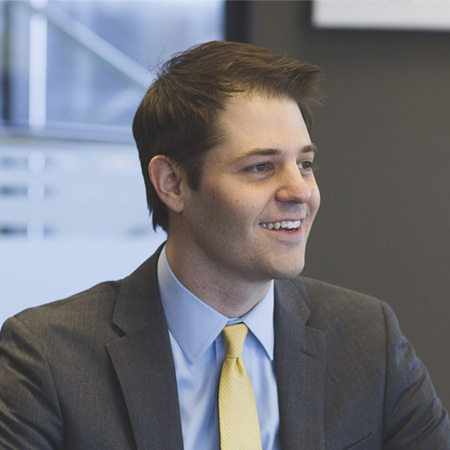 In addition to serving as an Advisor, Ryan’s responsibilities include trading, assisting with client charitable giving, performance reporting, and tax reporting. He obtained his CERTIFIED FINANCIAL PLANNER™ (CFP®) certification in 2014. Ryan earned the AIF® designation in 2016. Attainment of the AIF designation demonstrates understanding of the Prudent Practices® and methodology. He earned his Bachelor of Human Environmental Sciences Degree in Personal Finance from the University of Missouri – Columbia in 2003. In 2005, he earned his MBA in Finance from the Crosby Graduate Program at the University of Missouri – Columbia. Outside of work, Ryan enjoys spending time with his wife, Sarah, and their daughter.